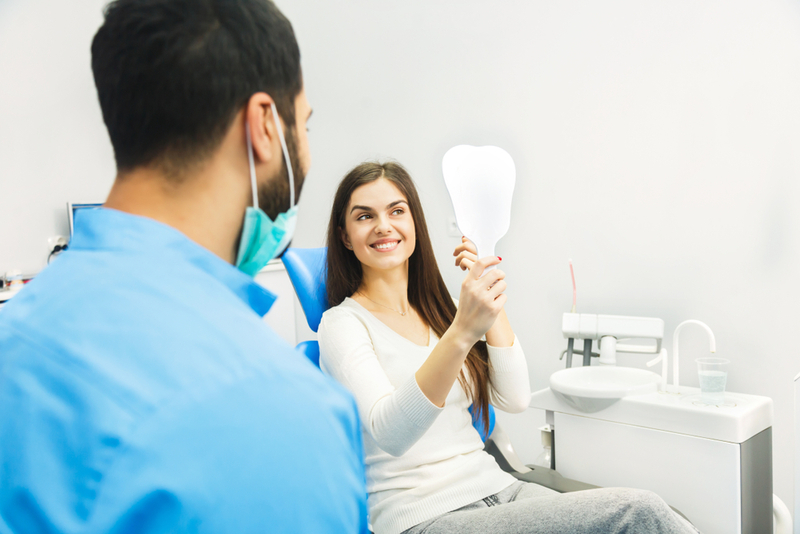 While it is generally understood that cosmetic dentistry is focused on the aesthetic of your smile, some people use the term restorative dentistry interchangeably with cosmetic dentistry. However, this would be incorrect, as a cosmetic dental procedure may change a healthy tooth with a procedure while restorative dentistry is for dental repair. 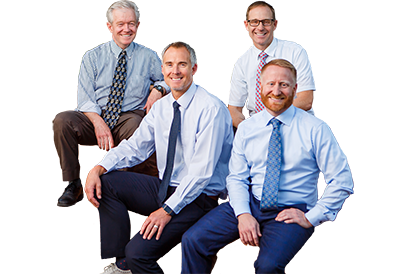 One of the primary practices of any St. George dental office like ours is restorative dentistry, which focuses on bringing back full functionality to your teeth. For instance, say you have a cavity in your tooth that is causing you discomfort and making it hard to chew food on the side of your mouth where the cavity is located. Cleaning out the infected material and filling the cavity would be considered restorative dentistry. However, while this example is fairly straightforward, there is considerable room for overlap between cosmetic dentistry and restorative dentistry. Dental implants – On the surface, a dental implant can be a cosmetic procedure, as it provides a better aesthetic to the smile. It overlaps with restorative dentistry as it replaced a dying tooth and supports the density of the jawbone. Bridge work – Much of the cosmetic value of having dental bridge work is that it can replace one or more teeth more affordably than many other types of dental options, providing you with an improved smile and a fuller appearance to your facial features. However, having a bridge in place can also be restorative, as it can help return you back to full dental functionality once the damaged teeth are removed and replaced. Bonding – When dentists bond teeth, they use a small amount of tooth-colored material to fill in small chips and cracks, evening out the appearance and reshaping crooked or malformed teeth. Bonding can also be considered restorative, as it helps protect the teeth from further damage as the weakened spot where the chip exists is filled in. Dental crowns – While a root canal is necessary to remove infected dental material, part of the function of the dental crown afterward is to cover up the lack of dental material. However, it also functions to protect the filled in tooth after the root canal, making a dental crown both cosmetic and restorative. Whether you need restorative or cosmetic dentistry, you can contact us for an appointment with our experienced dentists.